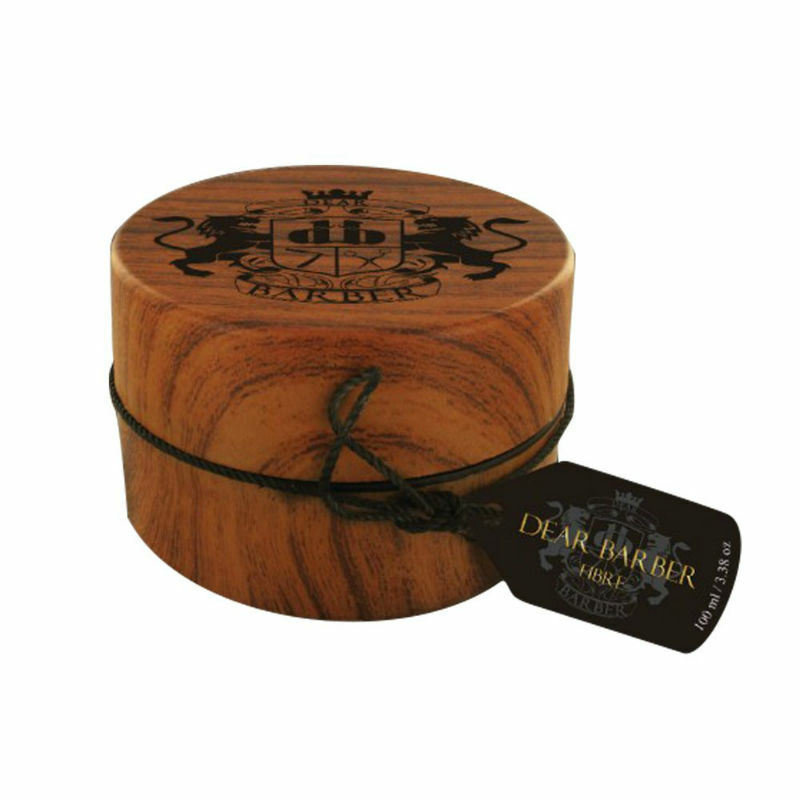 A strong firm hold styling product from the Dear Barber range. It's mega elastic fibres sculpt and give shape to the most extreme of hairstyles. Can give intense defintion to your hair. 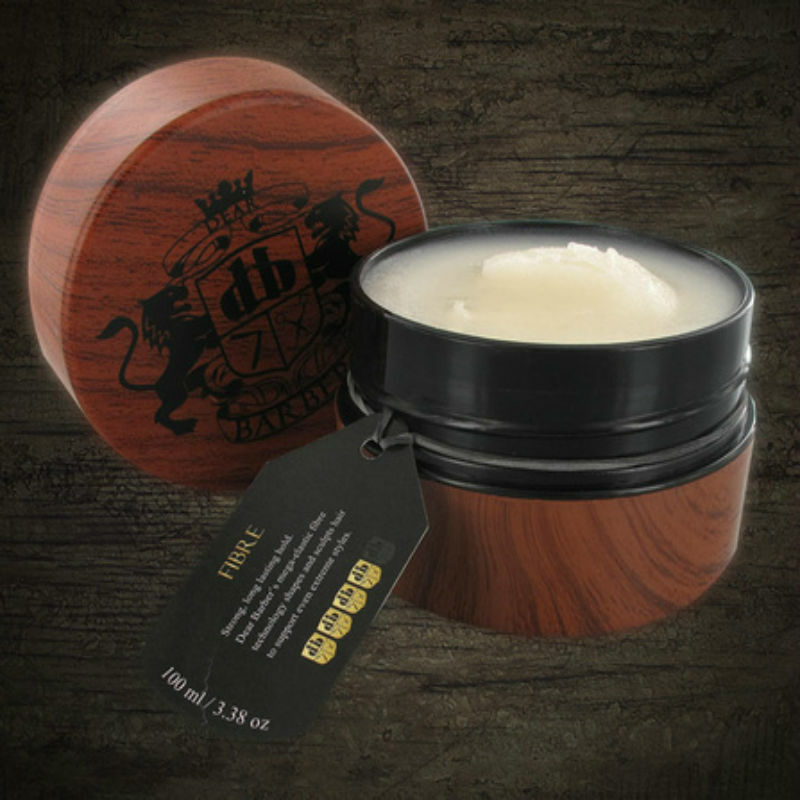 Has a light fresh fragrance but is not overpowering.